 LEE, L. K. et al. Firearm Laws and Firearm Homicides: A Systematic Review. JAMA Internal Medicine, v. 177, n. 1, p. 106–119, 1 jan. 2017; TRACY, M.; BRAGA, A. A.; PAPACHRISTOS, A. V. The Transmission of Gun and Other Weapon-Involved Violence Within Social Networks. Epidemiologic Reviews, v. 38, n. 1, p. 70–86, 1 jan. 2016.; SANTAELLA-TENORIO, J. et al. What Do We Know About the Association Between Firearm Legislation and Firearm-Related Injuries? Epidemiologic Reviews, v. 38, n. 1, p. 140–157, 1 jan. 2016; WEBSTER, D. W.; WINTEMUTE, G. J. Effects of Policies Designed to Keep Firearms from High-Risk Individuals. Annual Review of Public Health, v. 36, n. 1, p. 21–37, 2015. DUGGAN, Mark . More Guns, More Crime. 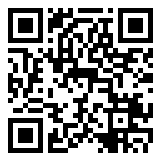 Journal of Political Economy. 109 (5): 1086–1114, 2001. doi:10.1086/322833; AYRES, I. and John J. Donohue III. 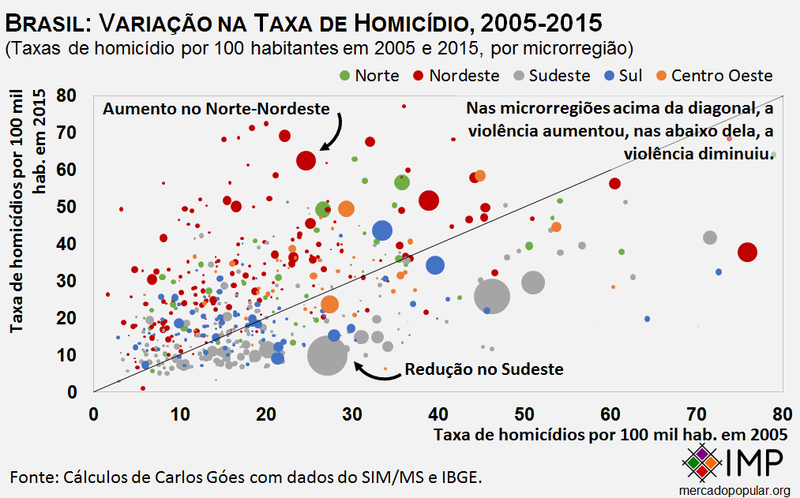 Shooting Down the More Guns, Less Crime Hypothesis. 55 Stanford Law Review 1193 (2003). 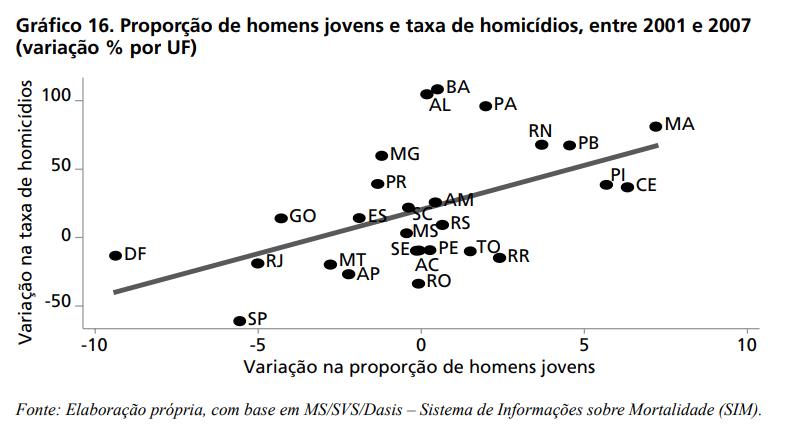 CERQUEIRA, D. Causas e consequências do crime no Brasil. Tese de Doutorado em Economia. PUC-RJ, 2010. CERQUEIRA, D.; PINHO DE MELLO, J.M. 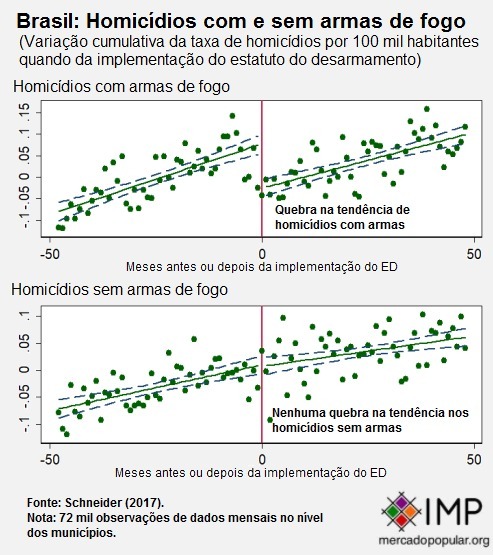 Firearms and crime in Brazil, in BATCHELOR & KENKEL. 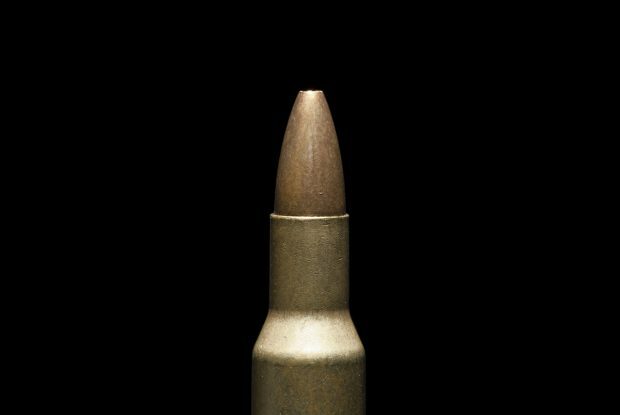 Controlling small arms – consolidation, innovation and relevance in research and policy. New York: Routledge, pp. 201-217, 2014. CERQUEIRA, D.; PINHO DE MELLO, J.M. Menos armas, menos crimes. Texto para Discussão 1721, IPEA, 2014.